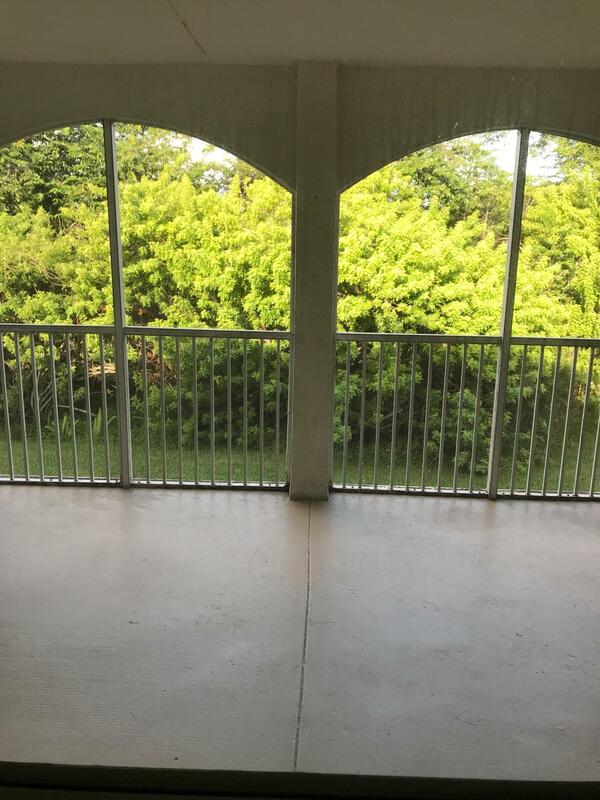 Beautiful remodeled 2/2 condo located on the canal front with a huge screened in Patio!! Never lived in new kitchen and appliances!! Located in the heart of activity just off I-95 in a super community that takes great pride in its apperance and friendly surroundings. Spacious layout with remodeled kitchen and baths. Granite counter tops throughout, fresh paint NEW STAINLESS APLLIANCES! Tile and laminate wood floors. Walk in closet in MASTER SUITE! Community pool, gym, 2 tennis courts and clubhouse. LOTS OF PARKING. PET FRIENDLY. Pet to be screend by landlord and per HOA regualtions.Minimum credit score of 625 but with this score must show gross income of $55, 000. Easy to show VACANT.